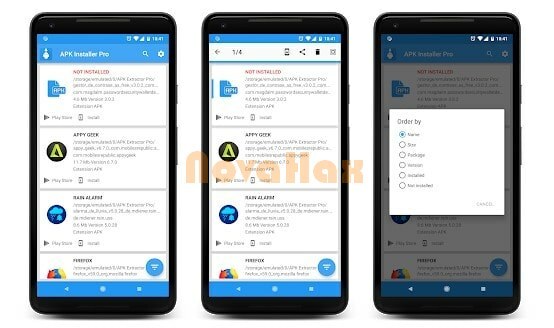 Apk Installer Pro find your apk files into internal and external storage of your device. Features. 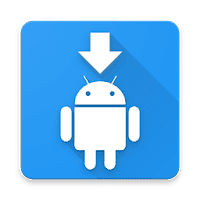 Install apk files by single click. Find apk files. Scan apk files from External Storage and SD Card. Display total apk files.